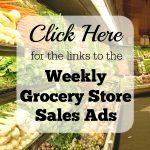 UPDATE: To make it easier to find this post with the links to the grocery store sales ads, I’ve placed a graphic link on my sidebar (see the example below) so you can click on it and come directly to this post, rather than having to scroll through multiple posts to find it. 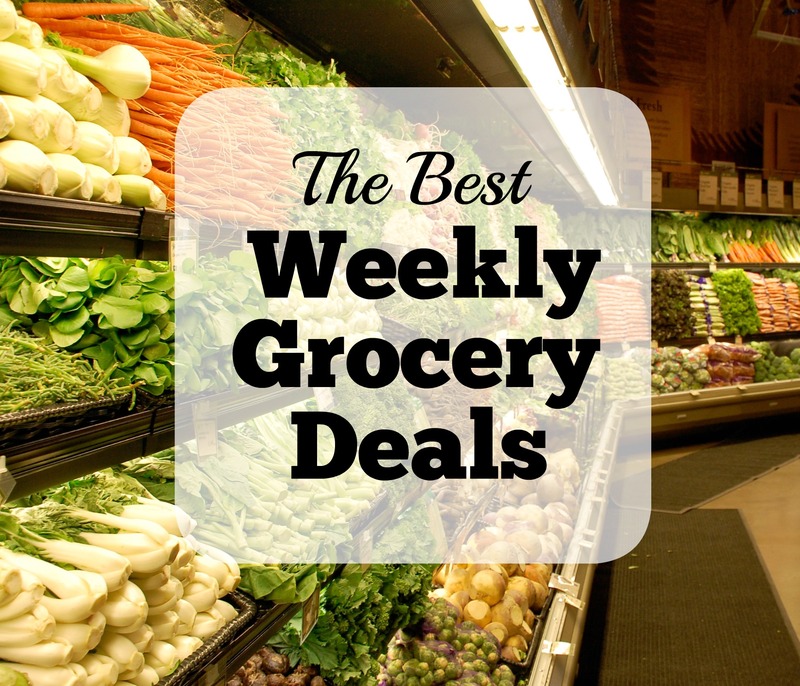 For the past four years, I’ve been doing the best weekly grocery deals on my site. And every week, it takes 6-10 hours to put the grocery deals list together. There has only been a handful of times that I haven’t posted the grocery deals list over the past four years. This site has been a hobby for me. I make very little money from my website, and with the little money I do make, it goes back in to keeping the website running. I’ve been doing this grocery deals list because I know it helps many of you save money on your grocery budget. However, one of my goals this year is to simplify because during this past year, I’ve felt spread too thin. I’ve been trying to be the best mom, wife and blogger, keep my house clean, prepare healthy meals for my family, and serve in my church calling. But I just can’t do it all, and I’ve decided that I have to let go of some things and simplify areas in my life. I know this will be a HUGE disappointment to many of you and I appreciate all of you who let me know that you LOVE the grocery deals list, but I’ve decided that. . . I will no longer be posting the weekly grocery deals on my site. There will be times when I want to share some awesome grocery deals with you, so be sure to click here to subscribe to my email list because I will email you if there are deals I think you should know about. Now, this doesn’t mean that I am going away. 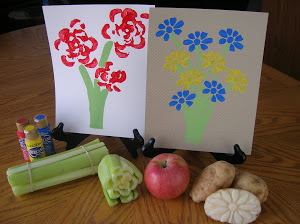 I am still planning to post money-saving tips and frugal ideas on my website. I have already prepared some quality posts that I’ll be sharing with you each week. I really hope that you’ll continue to visit my site. Be sure to sign up for my email list here, so you don’t miss any of these posts. Since I don’t want to leave you completely hanging, I’m providing you with the tools needed below to find these amazing grocery deals each week. If you are REALLY disappointed with this announcement that I’m not longer doing the grocery deals list, I recommend you try out Deals to Meals, a site that helps people all over the country save money on groceries and save time planning and preparing for meals. If you want to try out Deals to Meals, you can sign up for a FREE 2-week trial here, then after that it’s only $4.95 a month. That’s just a little more than $1 a week, which is a great deal, especially with how much time and hundreds of dollars it will save you. Paying for Deals to Meals to do the work for you will really save you hours of your time each week. And your time is valuable, so you might want to seriously look into paying for this service. 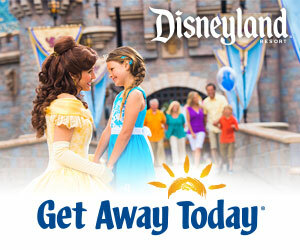 Look through all of the weekly ads. If you don’t have much time, just glance at the first and last page of the weekly ads. That’s where they usually place the best deals. Here are the links to the weekly ads. Albertsons’ weekly ad runs Wed. through Tues.
Harmon’s weekly ad runs Thurs. through Wed.
Also look at GrocerySmarts to make sure you don’t miss any really good deals. Plus, GrocerySmarts will show you which coupons to use with the sale to get the best deal. 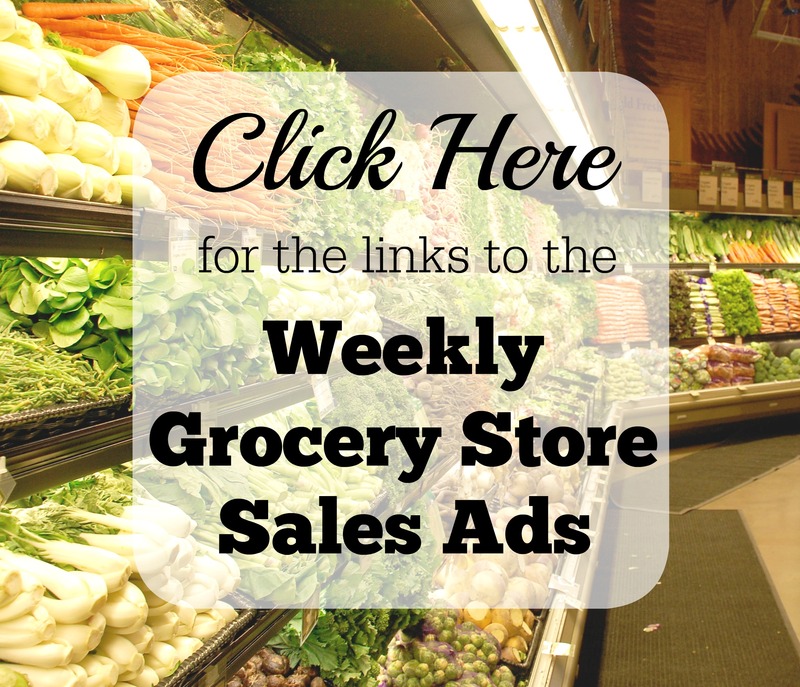 However, GrocerySmarts doesn’t have all of the stores listed that I’ve shown on my weekly grocery deals list, so you’ll want to check the weekly ads I listed above. For those of you who want a Sunday newspaper so you can get the coupons that come with it, you can get a Sunday newspaper subscription for the Deseret News or Salt Lake Tribune for just $20 for one year (52 weeks)! That comes out to be only $0.38 per paper! This is such an awesome deal! I can’t stress enough how important meal planning is to help you save money on groceries and to also take a shopping list with you and stick with the shopping list. For those of you who struggle to meal plan before you grocery shop or for you busy moms, the Six Sisters’ Stuff Menu Plan will help you out with dinner each night and save you money because you’ll have a plan of what you need to purchase before you go grocery shopping. With all three of the menu plan options, you’ll receive a week’s worth of meals at a glance, which includes 6 main dish recipes, 2 side dish recipes and 2 dessert recipes. And in addition to getting a menu plan, you’ll also receive a detailed shopping list of what to buy each week. Use my Best Weekly Grocery Deals list to know if any ingredients from your shopping list are on sale that week. A whole year of menu plans from Six Sisters’ Stuff is just $36. That turns out to be only $3.00 per month! If you would rather, you could choose the monthly payment option of $5.00 a month. Six Sisters’ Stuff has so many family-friendly meals, that the $36 for the year will be worth it. Head over here to get more details or to sign up. Planning out your meals and shopping the sales will save you hundreds of dollars on your groceries each month! Be sure to read about how I Buy Groceries on a Budget, Tips on How to Price Match at Walmart, as well as read about the Walmart Savings Catcher program to save more money. And here is Walmart’s ad match policy. 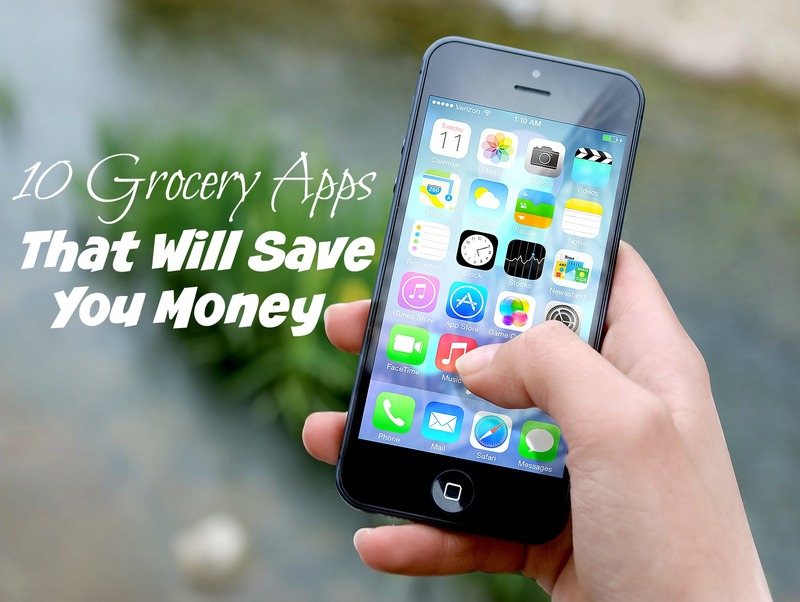 And be sure to check out these 10 smartphone apps that will save you money on groceries. Thank you to all of you who regularly visit my site. 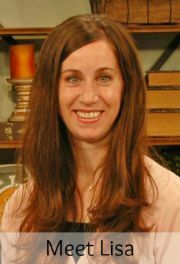 I hope you will continue to visit often to see what money-saving tips and frugal ideas I have to share with you. I hope all of you had a wonderful holiday season this past month! Our family enjoyed being together during the holidays. It’s especially fun seeing the excitement of my children during their birthdays, Christmas and New Year’s. I can’t believe another year has flown by! For the next few weeks, I won’t be posting any grocery deals or articles. I need time to get my house back in order and organized after the holidays. It is a mess, especially the downstairs that I have neglected for months. I also want to re-evaluate my website and plan out posts and articles for this year. As I am planning out posts, please comment below or email me at savingcentbycent@gmail.com if there are posts you would like me to write about. 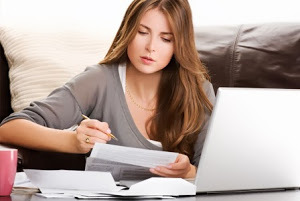 Do you want to see posts about getting out of debt, specific ways to save money, more store or online deals, organizing your time or house, more videos, easy meal ideas, freezer meals or something else? I’d love to hear what I can write or post about that would be helpful to you. And I want to also thank all of you for visiting my website and for your comments. Many of you have followed my site for years and I am grateful to you for that. I continue doing this website because of you. So thank you! And I’ll see you in a few weeks! I’ve had some of you ask if you could go grocery shopping with me, so I thought I would take you on a video tour of how I grocery shop and purchase groceries on a budget. You can view the video below are head over to my YouTube channel here. Be sure to subscribe to my YouTube channel so you know when I post more videos. 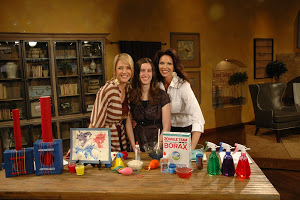 And please let me know what other videos or money-saving tips you would like me to share with you. 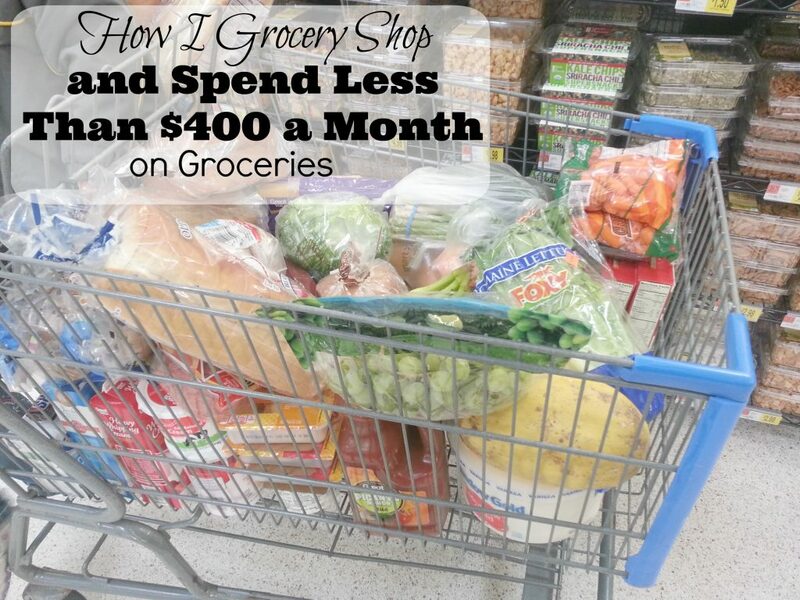 How do you save money on groceries? If you want to receive The Best Weekly Grocery Deals list to your inbox, click here to subscribe. After looking through the weekly ads, here are this week’s best grocery deals in Utah, October 26-November 1, 2016. Use The Best Weekly Grocery Deals list below to price match at your local Walmart or Target, or you can use the list to see where the best sales are each week and go to one or two stores to grab the deals. If you price match at Target, you’ll need to have the ads with you when you check out. The items highlighted in red below are really good deals that you should stock up on. And some products have coupons that you can use to get an even better deal with the sale price or after price matching. If you want to receive the SmartSource (SS), Redplum (RP) and P&G coupons, sign up to get a Sunday newspaper subscription for the Deseret News or Salt Lake Tribune for just $20 for one year (52 weeks)! That comes out to be only $0.38 per paper, which is an awesome deal! Head over here for the details. 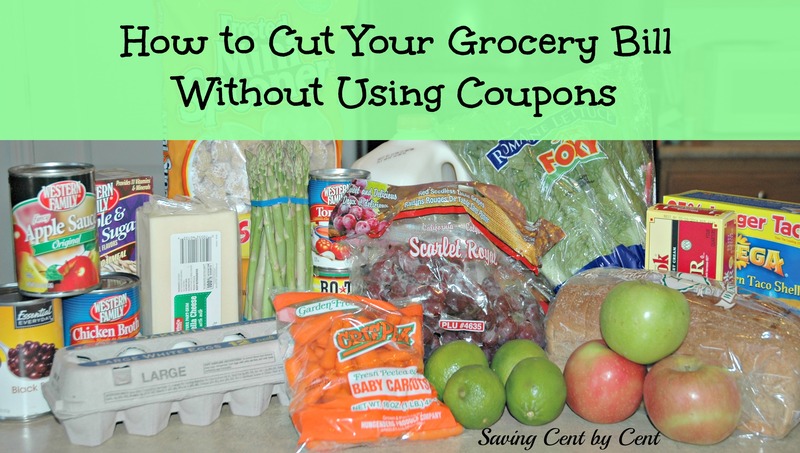 If you are new to Saving Cent by Cent, read about how I Buy Groceries on a Budget. 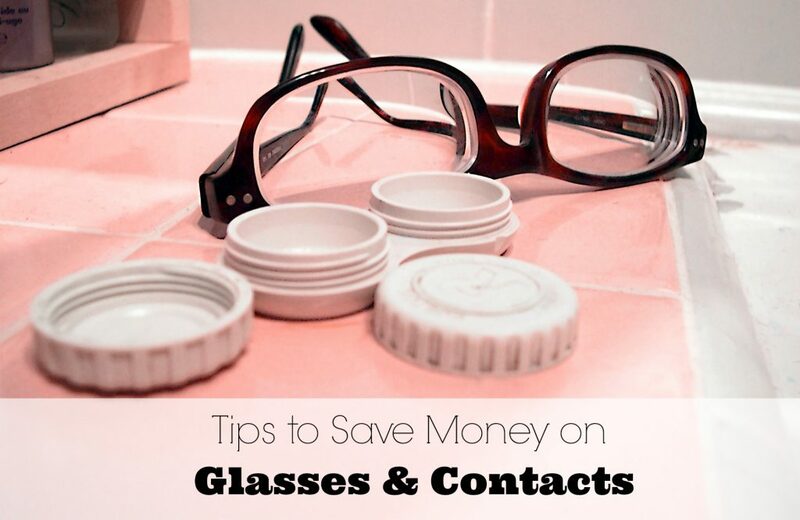 And be sure to read these Tips on How to Price Match at Walmart, as well as read about the Walmart Savings Catcher program to save more money. In addition, check out these 10 smartphone apps that will save you money on groceries. I’ve spent a lot of time this past week writing and taking video of my How to Vacation at Disneyland on a Budget post, so I haven’t had as much time this week to compile a comprehensive list of groceries. If you see a sale item, please feel free to comment below to share it with everyone. Ridley’s is having a candy sale through October 24, 2016. Head over here to see the candy deals. Fresh Market will continue its case lot sale through October 24, 2016. Head over here to see the case lot deals. After looking through the weekly ads, here are this week’s best grocery deals in Utah, October 19-25, 2016. Use The Best Weekly Grocery Deals list below to price match at your local Walmart or Target, or you can use the list to see where the best sales are each week and go to one or two stores to grab the deals. If you price match at Target, you’ll need to have the ads with you when you check out. Ridley’s and Fresh Market’s case lot sales will continue through October 17, 2016. I didn’t have time to go through all of the case lot deals, so be sure to head over here to see Ridley’s case lot sale and head over here to see Fresh Market’s case lot sale. And if you didn’t have a chance to watch my Maceys Case Lot Shopping Video, head over here. After looking through the weekly ads, here are this week’s best grocery deals in Utah, October 12-18, 2016. Use The Best Weekly Grocery Deals list below to price match at your local Walmart or Target, or you can use the list to see where the best sales are each week and go to one or two stores to grab the deals. If you price match at Target, you’ll need to have the ads with you when you check out. The baking sales have begun! And this week Maceys has a lot of great deals on baking items that you would use during the holidays. The deals are listed below. This week, Ridley’s has its case lot sale through October 10, 2016 and Fresh Market has its case lot sale through October 17, 2016. I don’t have time this week to go through all of the case lot deals, so be sure to head over here to see Ridley’s case lot sale and head over here to see Fresh Market’s case lot sale. And if you didn’t have a chance to watch my Maceys Case Lot Shopping Video, head over here. After looking through the weekly ads, here are this week’s best grocery deals in Utah, October 5-11, 2016. Use The Best Weekly Grocery Deals list below to price match at your local Walmart or Target, or you can use the list to see where the best sales are each week and go to one or two stores to grab the deals. If you price match at Target, you’ll need to have the ads with you when you check out. I headed to Maceys last week with my family to shop the case lot sale and to stock up on items I use regularly when I cook. I share with you some price points and tips when shopping the case lot sales. If you can’t see the video above, click here to view it on my YouTube channel. Maceys case lot sale has begun and will run through September 19, 2016. For those of you in Tooele, it will run through September 21, 2016. 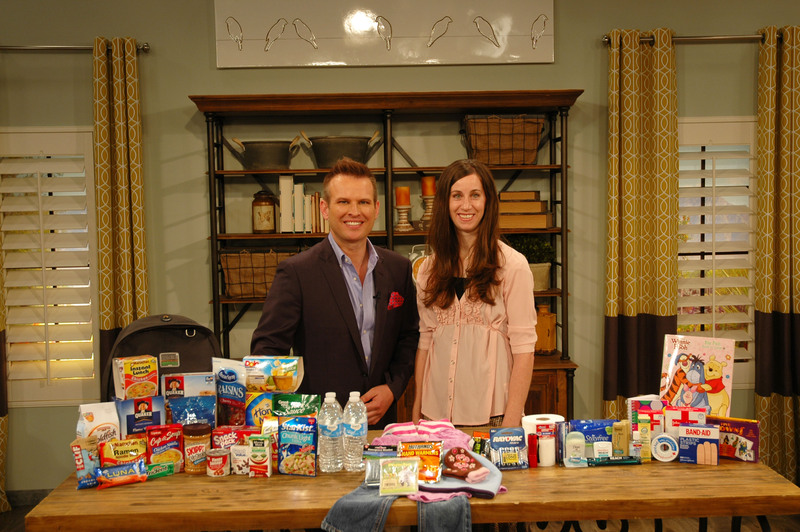 If you missed my video tour of my food storage and stockpile, head over here to watch it. Below are the case lot deals with the best deals highlighted in red.